In my delight at Furious 7 being awesome, I thought this week we’d highlight the stunt from the previous film that I alluded to in my Furious 7 Review as being one of the most insane things I’ve ever seen on film. Forget plot, ok? Just let that part of your mind drift away and take hold of your inherent love of impossible stuff happening fast and on fire. This stunt is so massively epic, I couldn’t find anywhere on the Internet where it was captured all in one clip so I had to do a two-parter. At the climax of Fast 6 (oh and sorry if this is late but HUGE SPOILER WARNING), Vin Diesel’s crew of car maniacs brings down an Antonov AN-225 cargo jet with multiple cars, some extremely impressive tensile-strength cable and a whole lotta awesome. It is so nuts, so over-the-top insane that I can’t help but just stand at my laptop (making it harder to type) and clap (still even harder). 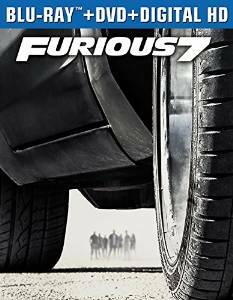 If you’ve never seen a movie in the series and this makes you want to see more, go see Furious 7. Oh, and by the way, I’d like to wish a special venereal disease on the person who posted Paul Walker’s autopsy photos online for me to find while I did the research for this piece. I wish your nether places gangrenous rot. Sincerely. 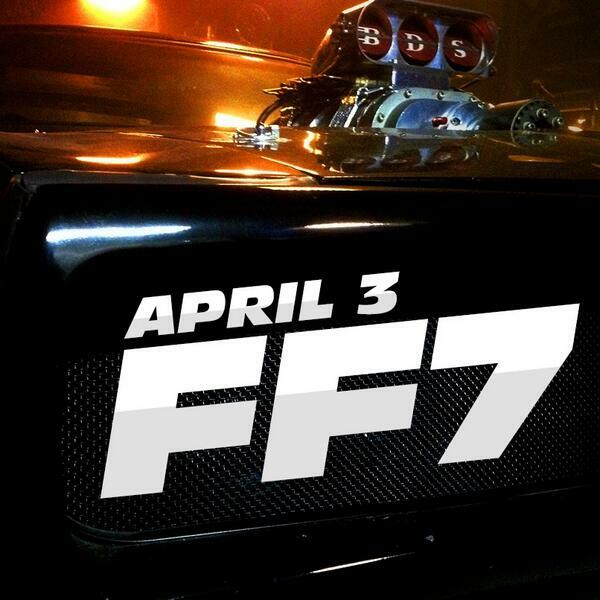 Trailer Time: Furious 7 (2015) The First Trailer Arrives!